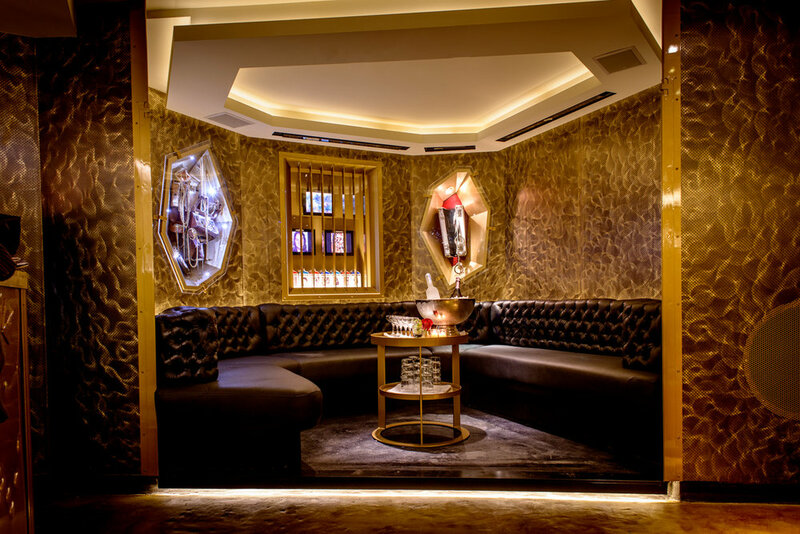 THE SUITE by Devlon Paris is an exclusive event designed to engage members and select non-member guests with the lifestyle and individuals that embody the Devlon Paris brand. Each edition of THE SUITE is themed around a featured lifestyle experience. 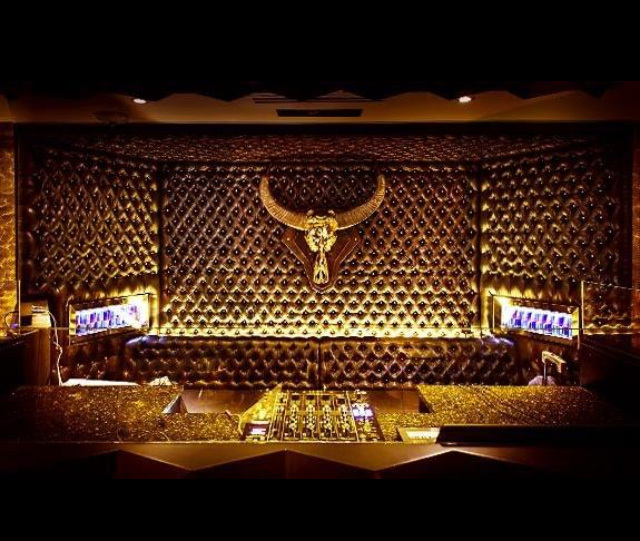 The guest list is carefully curated to cater to an exclusive experience. The event is hosted in the intimate setting of Heist D.C. If you are interested in Private Individual or Business membership and would like to experience the event in person, you may request an invitation. A small selection of invitations are reserved for potential clients. Submit an invitation request and a member of the lifestyle management team will contact you.